The New Forest is famous throughout the world for lots of reasons. It is one of the largest National Parks in England, spanning an impressive 219 sq mi (556 km). It extends across 3 counties – Hampshire, Wiltshire and Dorset. 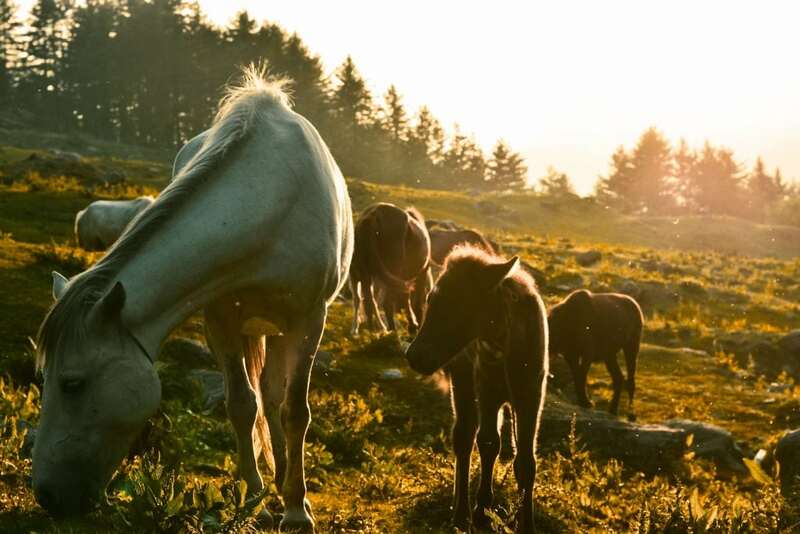 You’ll find a multitude of wildlife in the New Forest, such as wild ponies who roam the streets of all the villages. It’s no wonder so many people visit the New Forest. Have you ever thought of doing something extraordinary on your visit? 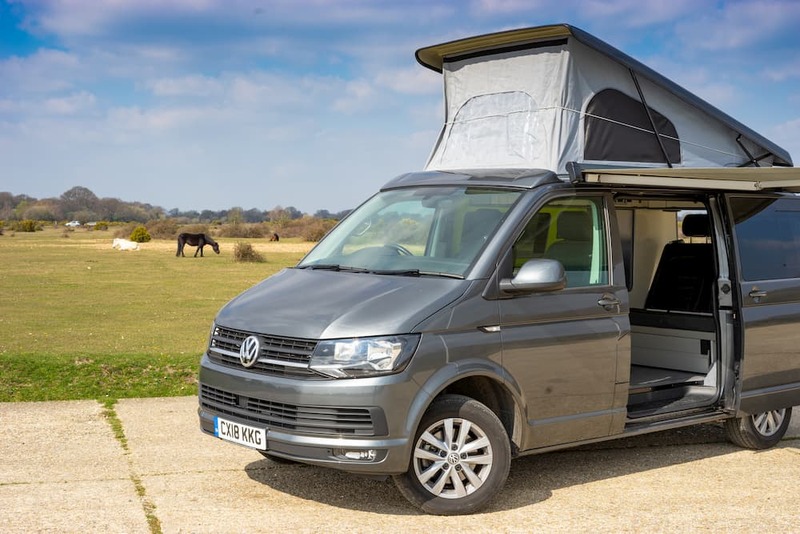 Try VW Campervan Hire for the Best New Forest Getaways! It’s the best way of exploring the New Forest and getting off the beaten track. The New Forest is littered with hotels offering ‘the best New Forest Getaways’. In reality, you’ll be stuck in one place and miss out on all the nooks and crannies of this fascinating National Park. You don’t have to worry about missing out with a campervan holiday in the New Forest. Being mobile means you have the opportunity to explore all across the New Forest whenever you like. There are some great villages in the forest, as well as some attractions for all the family to enjoy. Even just parking up in your Campervan will give you an experience you wouldn’t get in a hotel. Overlook the picturesque landscapes and watch the wild ponies walk by. 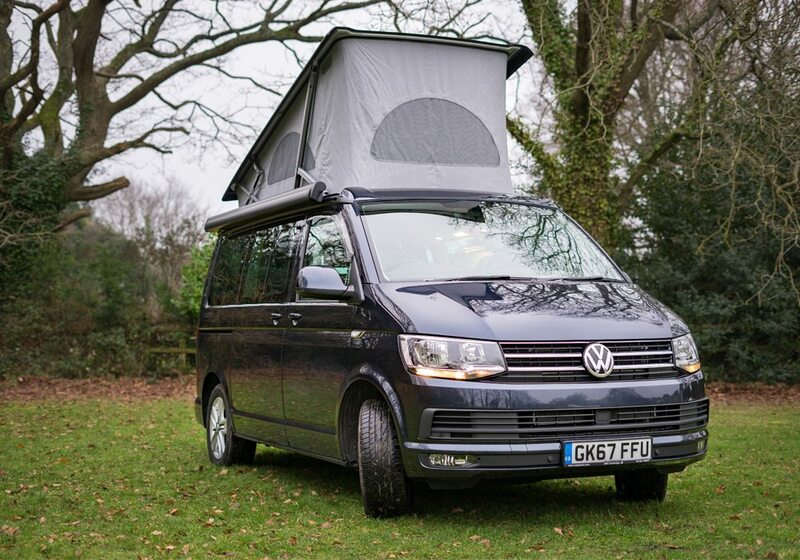 The incredible camping spots & sites is another reason why VW Campervan Hire makes the Best New Forest Getaways. There is a multitude of official campsites where you can park your Campervan. But you don’t just have to stop at campsites. Throughout the New Forest are spots where you park up away from a campsite and sleep under the stars for the night. You have the freedom to adventure all across the forest and wake up in a different place every night. Check out these great New Forest campsites and camping spots. The New Forest has a network of winding roads – ideal for any motor enthusiast. The long, open roads are a paradise for explorers looking for a discovery in the Forest. Our high spec VW Campervans are the perfect vehicles to travel these roads, with a comfortable ride and plenty of space. Just remember to go slow when passing ponies. Why not try a day trip to the charming village of Lyndhurst. It is the administrative capital of the New Forest and is very popular amongst tourist. In the town, there are lots of charming cafes, interesting shops, and even a Ferrari garage! You can also find the New Forest centre, where you can learn all the history and facts of the forest. Once you’re finished with Lyndhurst and you fancy seeing some city life, Southampton is close-by. Brockenhurst is another major village in the New Forest, with plenty to see and do. There are lots of cycle routes and walks around the village. You can also visit the village’s two churches, packed with rich history. If you fancy a horse riding experience, Brockenhurst is one the best places for this, with 2 riding stables nearby. You must visit Burley to get the Best New Forest Getaways. Visit one of the many tea rooms, gift shops, galleries and pubs. There’s even a cider farm there! Explore the local area on one of the local cycle routes and discover even more about Burley and the New Forest. At Call Campervan Hire, we are situated in the heart of the New Forest. This makes our VW Campervan Hire the perfect choice for the Best New Forest Getaways. 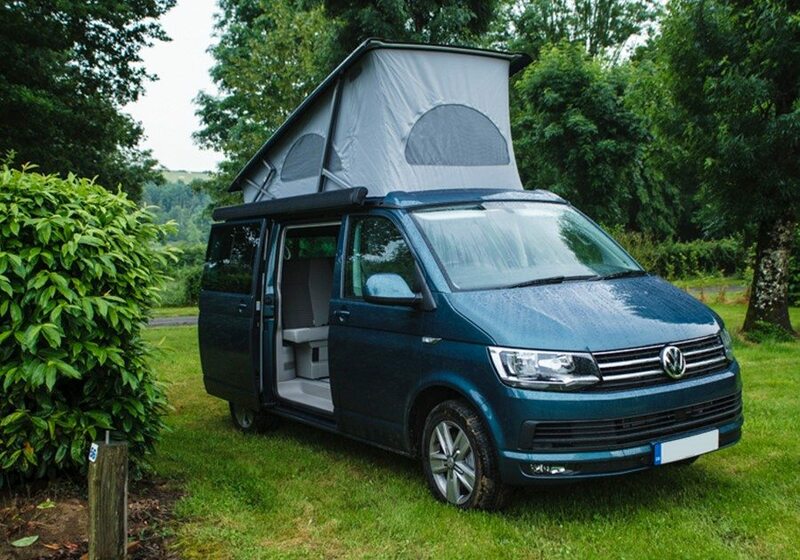 Below, you can find our fleet of incredible VW campervans, packed with lots of great features and optional extras. We can even give you 30% off selected campsites! Does that sound like one of the Best New Forest Getaways? Contact us now to book your van.